Review: F.E.A.R. 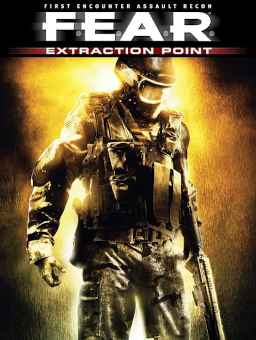 Extraction Point – TimeGate Studios – PC | Azazel's Bitz Box. This entry was posted in Uncategorized and tagged F.E.A.R., fear, PC games, Video Games, Videogames. Bookmark the permalink.